S.A.TV Productions – Smash Arms 2013. 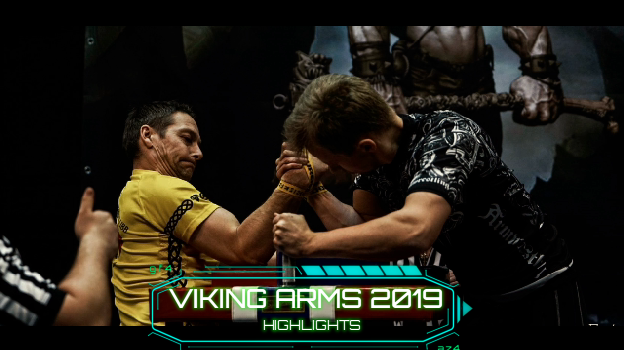 This gonna be the longest armwrestling journey i´v done so far, but it was worth it! 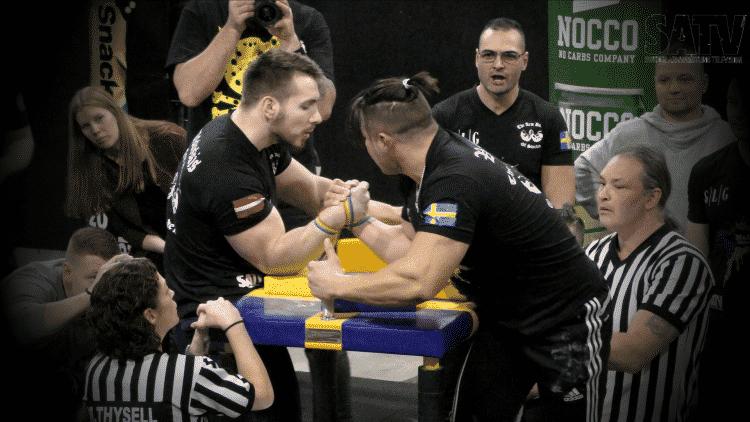 RESULTS: Slovakian Armwrestling League 2018 – Rebeka Martinkovičová vs Lucia Debnarova (MEGAFIGHT!!) 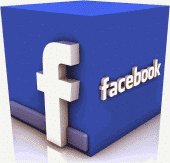 VIDEOS!